This week on Connect & Collaborate we focus on the Energy Industry across Colorado. Today’s episode features Taylor Henderson of Colorado Solar Energy Industries Association, also known as COSEIA. This week on Connect & Collaborate we focus on the Energy Industry across Colorado. 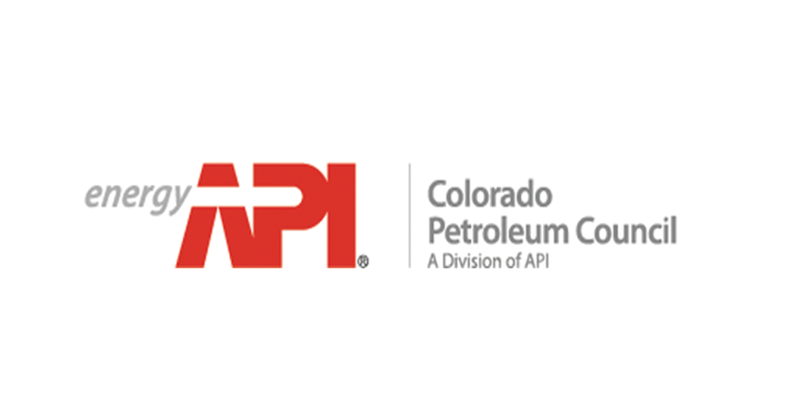 Today’s episode features Tracee Bentley with Colorado Petroleum Council, a division of the American Petroleum Institute. This week on Connect & Collaborate we focus on the Energy Industry across Colorado. 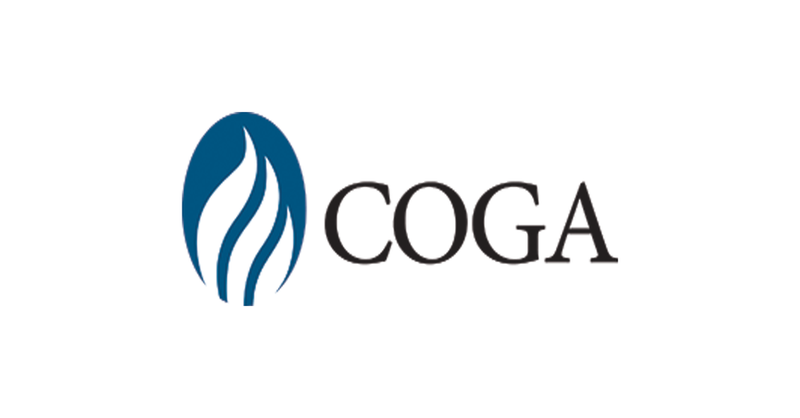 Today’s episode features Dan Haley with Colorado Oil & Gas Association, better known as COGA. Chris Brown of Common Sense Policy Roundtable (CSPR) and Dan Haley of Colorado Oil & Gas Association (COGA), join us to talk about the latest study CSPR just released concerning Colorado Initiative # 97, the proposed setback measure. We’ll get an in-depth look at this study and exactly what it means in your community. 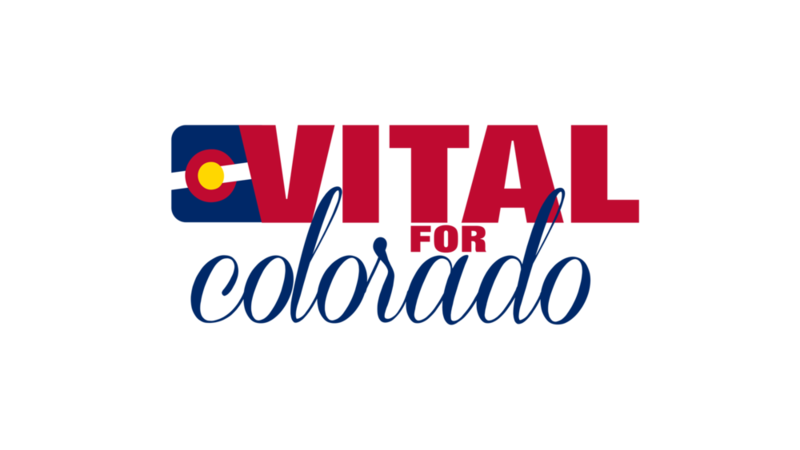 Peter Moore, Chairman and CEO of VITAL for Colorado and Jon Ekstrom, producer of Vital for Colorado Radio join us to discuss the importance of energy production in our state. His guest for part one of the show is Lindsey de la Torre, Executive Director of the Manufacturer’s Accountability Project. His second guest is Rebecca Simons, Field Director for Energy In Depth Mountain States. Peter Moore, Chairman and CEO of VITAL for Colorado joins us to discuss the importance of energy production in our state. His guest is Chris Wright, CEO of Liberty Oilfield Services. Peter Moore, Chairman and CEO of VITAL for Colorado and his guest Kristi Pollard, President and CEO of Jefferson County Economic Development Corporation join us to discuss the importance of the energy industry. Peter Moore, Chairman and CEO of VITAL for Colorado joins us to discuss the importance of energy production in our state. Peter Moore, Chairman and CEO of VITAL for Colorado joins us to discuss the importance of energy production in our state. His guest is Sally Hallingstad, Executive Director of Denver Petroleum Club and Chase Boswell, Managing Member at Thunder River Production, LLC. 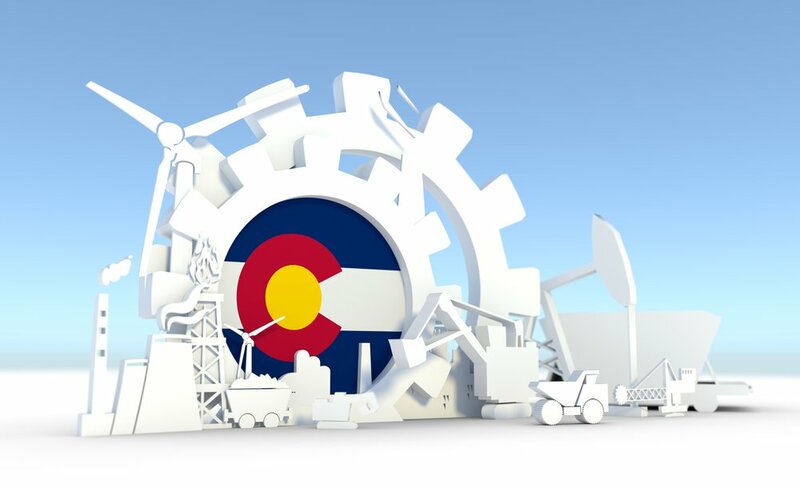 Dan Haley, President and CEO of Colorado Oil & Gas Association (COGA) discusses exactly what COGA has been up to this last year, including the Energy Showdown that took place Saturday January 20th. He’ll also give us the details on their annual Mardi Gras Ball, happening on February 16th. Consumer Energy Alliance Executive Director, Chris Ventura and Senior Director of Communications, Emily Haggstrom join us to discuss their “all of the above” energy strategy, and the Campaign for America’s Energy - highlighting the importance of affordable, reliable energy and the consequences of bad policy decisions. Tracee Bentley, Executive Director of the Colorado Petroleum Council and Ryan Ross, Director of Mobilization join us to discuss energy and policy issues. Including the industry’s commitment to safety, addressing concerns about tax reform and federal subsidies, the renewable fuel standard and more. We'll talk with Bernadette Johnson, Vice President of Market Intelligence for Drillinginfo and Patrick Rutty, Senior Product Manager for DI Transform about a variety of energy topics concerning oil and gas and more. Peter Moore, President and CEO of VITAL for Colorado joins us to discuss the importance of energy production in our state. Peter Moore, President and CEO of VITAL for Colorado joins us to discuss the importance of energy production in our state. Peter’s guest is Stan Dempsey, President of the Colorado Mining Association. We bring you a very special episode of Connect & Collaborate. After providing you a week long Focus on Energy, we are pleased to give you the very best highlights from each of those shows in this podcast. Peter Moore is the Chairman and CEO of VITAL for Colorado, hosting leaders from across the energy industry to discuss the most pertinent issues of the day. Peter’s guest is VITAL for Colorado's Research Fellow Simon Lomax.